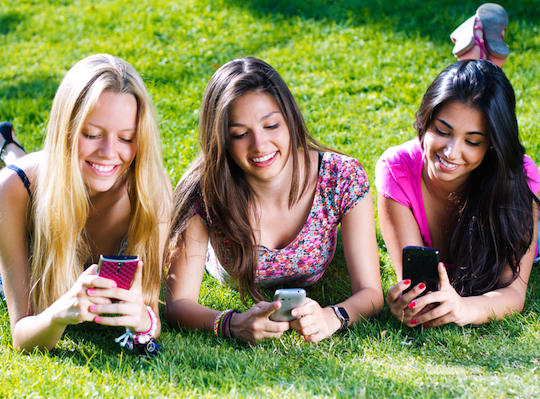 Australian teenagers are spending the equivalent of three school days online every week, Nielsen’s eGeneration Report reveals. The report found those aged between ages 13 and 15 are now spending 18.7 hours online on average every week. Kids and teenagers between ages two and 15 are now spending 11.5 hours a week on the internet, a three-fold increase since 2007. Teenagers are dedicating more time to online activities than do their parents. In the past month, 32% researched a product online and 17% made an online purchase. 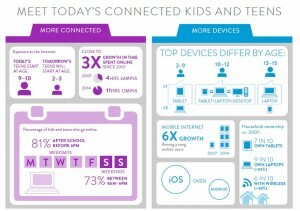 The report also noted that kids and teenagers are more likely than adults to directly link to content via apps. Nielsen’s associate director of marketing effectiveness, cross platform custom insights, Lillian Zrim, says smartphones and tablets play a large role in people connecting to the internet at younger ages. Young children tend to have their first online experiences with tablets, and start to use laptop and desktop computers as they get older. 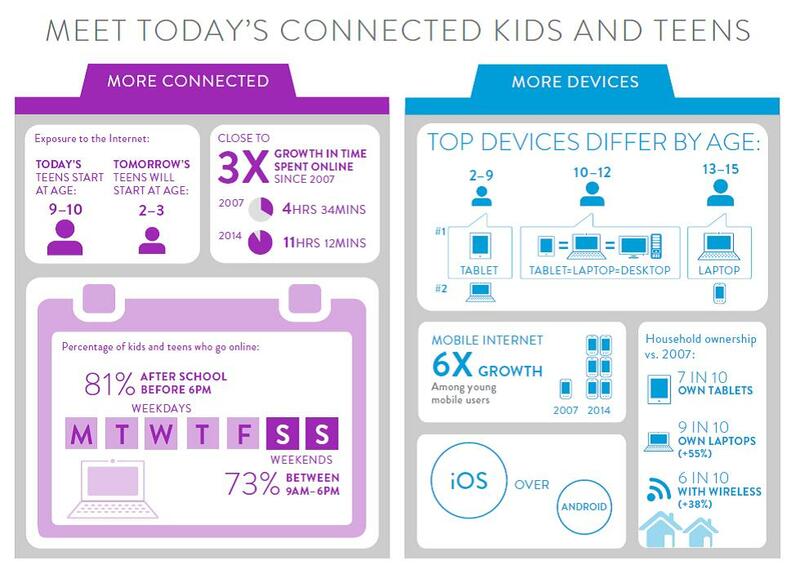 Unsurprisingly, mobile phones become most important during teenage years, Zrim says. “Understanding which platform to engage different youth segments will help reach the right audience.